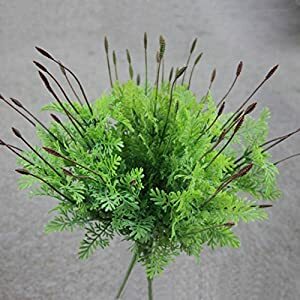 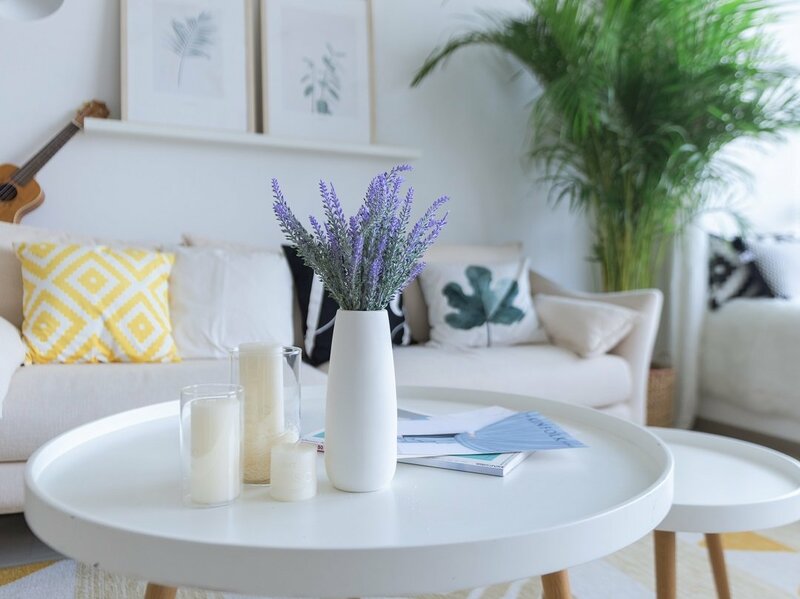 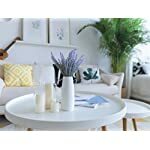 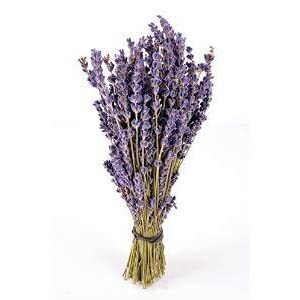 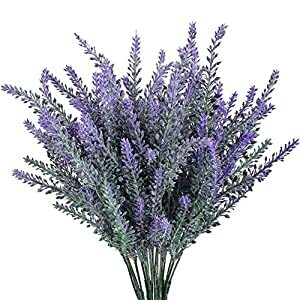 POPULAR: These artificial lavenders can provide a sweet and romantic atmosphere in your space without any of the troublesome maintenance; Perfect for both indoor and outdoor décor, especially wedding decoration, office, home, bedroom, living room, bathroom, kitchen and balcony. 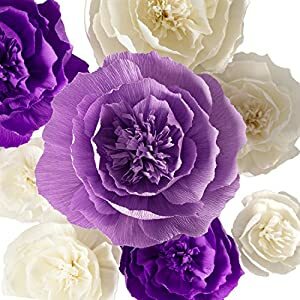 HIGH QUALITY: Thanks to made from advanced PE materials, these artificial flowers are more lifelike and natural than others in the market. 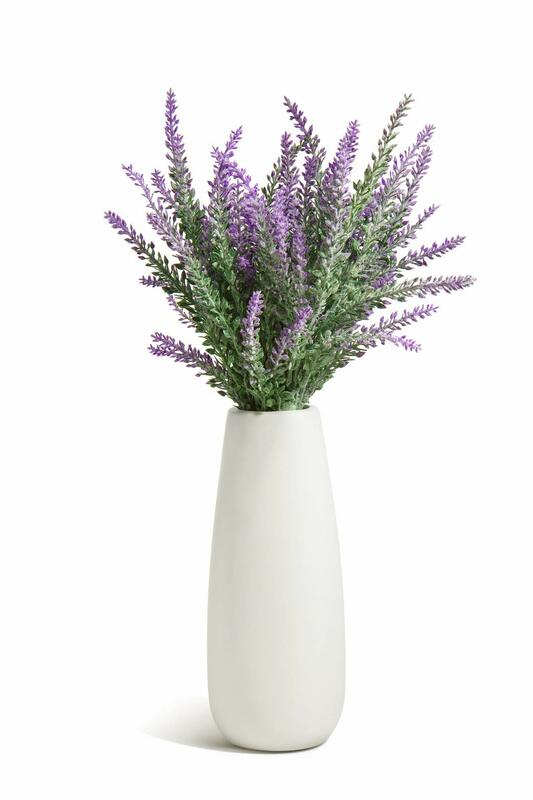 Meanwhile the simple but elegant ceramic vase can bring out their truly beauty better. 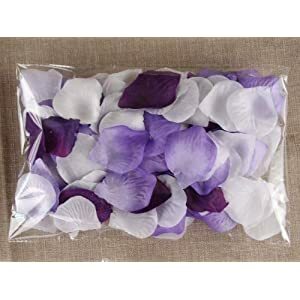 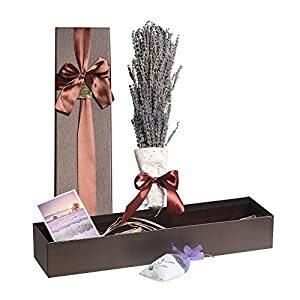 BEST GIFT: The artificial flowers set is packaged well in a beautiful box. 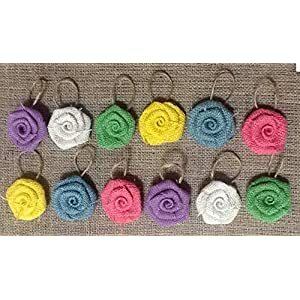 Highly recommend you to choose them as a gift for your family, friends and lovers. 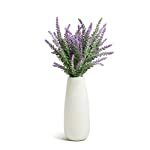 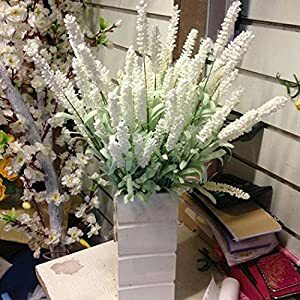 SIZE：Each set includes 1 white ceramic vase and 4 pieces of artificial lavender bouquet. 3.16″ x 7.85″(WxH). 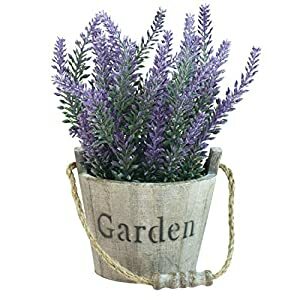 (From top tip of the plant to the bottom of the pot).